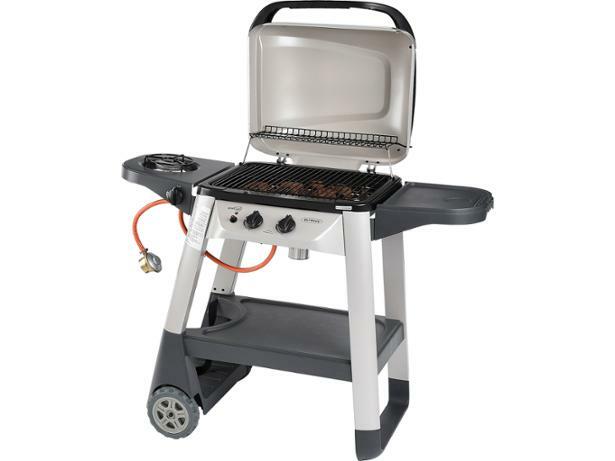 Outback Excel 300 gas barbecue review - Which? 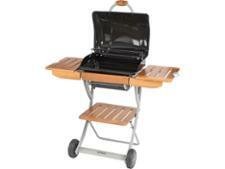 The widely available Outback Excel 300 gas barbecue is a pretty cheap gas barbecue from a well-established brand. It looks like a good patio barbecue for quick summer meals and comes with lava rocks, designed to infuse food with that distinctively chargrilled barbecue flavour. 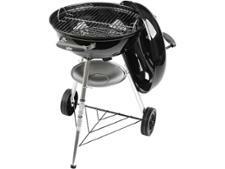 But is it any match for a Weber gas barbecue for great-tasting food? We sent it to our test lab to find out.